Magnesium is a critical mineral that the body uses for hundreds of important body processes. It is necessary for more than 300 biochemical reactions in the body. Along with calcium, we need magnesium for the proper function of muscles and nerves. Sufficient levels of magnesium are necessary to maintain a healthy heart, bones, and to regulate blood sugar and blood pressure levels. Your body needs magnesium to generate energy. The mineral is present in a variety of foods and beverages, but many people may still fall short of optimum levels. In these cases, your doctor may recommend that you take magnesium supplements. How much magnesium do you need? The Recommended Daily Allowance (RDA) represents the amount of a nutrient that healthy people need to meet their daily requirements. Adult women between the ages of 19 and 30 years old should aim to get approximately 310 milligrams of magnesium per day and 320 milligrams per day at the age of 31 and older. Adult men between the ages of 19 and 30 should aim to get 400 milligrams of magnesium per day and 420 milligrams per day at the age of 31 and older. The RDA for children ranges from 30 to 240 milligrams per day, depending on the child's age. 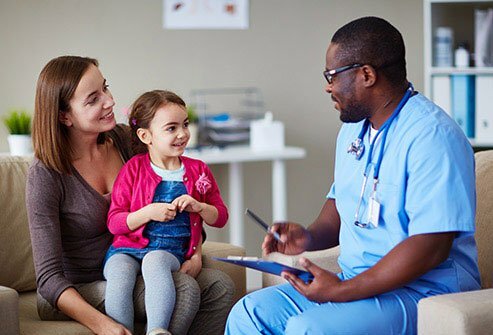 Ask your doctor or child's pediatrician how much magnesium you and your family members should be getting per day. Approximately have of people in the U.S. do not get enough magnesium in their daily diets. 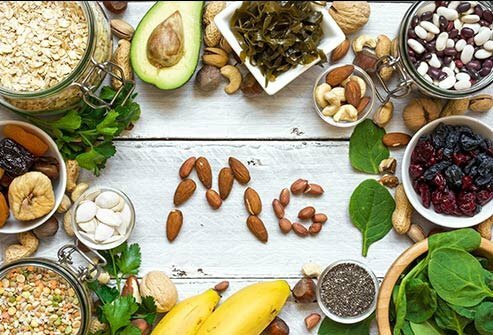 Chronic suboptimal intake of magnesium increases the risk of a variety of health issues including migraines, cardiovascular disease, high blood pressure, and type 2 diabetes. People who have Crohn's disease, celiac disease, alcoholism, and type 2 diabetes are at risk for having inadequate magnesium levels. These conditions either impair nutrient absorption, increase magnesium requirements of the body, or deplete mineral stores, resulting in low magnesium levels. Older people are more likely to suffer from low magnesium levels as well because magnesium absorption decreases with age and our kidneys excrete more of the mineral as we get older. Older adults are also more likely to have medical conditions or take medications that decrease levels of this mineral. Magnesium supplements come in a variety of forms including magnesium glycinate, magnesium orotate, magnesium threonate, magnesium amino acid chelate, magnesium citrate, magnesium chloride, magnesium lactate, magnesium sulfate, magnesium gluconate, and magnesium carbonate. Ask your doctor or pharmacist which type of magnesium supplementation is right for you. Magnesium is a water-soluble mineral. If you are healthy and your kidneys work well, your kidneys will remove excess magnesium that your body does not need. What are the symptoms of too much magnesium? You may get cramps, feel nauseated, or have loose stools. If you take magnesium supplements, experts recommend taking no more than 350 milligrams per day. 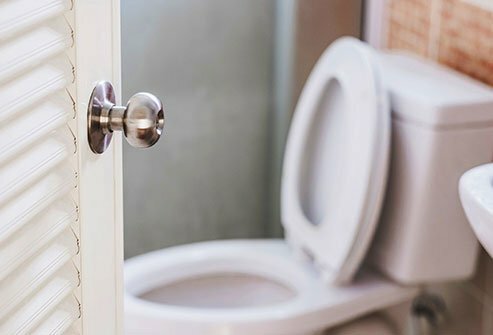 Check the labels of laxatives and antacids. These medications may contain magnesium and you could be taking in more of the mineral than you need. Thought rare, very high levels of magnesium may result in potentially life-threatening magnesium toxicity. One of the benefits of magnesium is it is involved in bone formation. 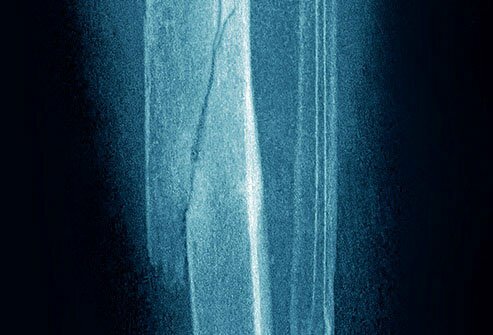 It guards against bone loss, bone breaks, and the bone-thinning disease, osteoporosis. The mineral affects levels of parathyroid hormone and vitamin D, two other critical players for maintaining bone health. Adequate magnesium intake is associated with higher bone density in both men and women. Women who have osteoporosis have lower levels of magnesium than those who do not have the condition. 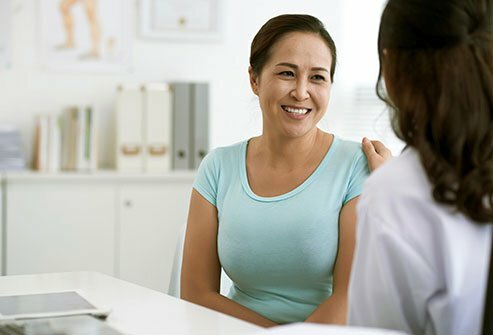 More research is needed, but results of a small study suggest that postmenopausal women who took 290 milligrams of magnesium experienced less bone loss than those who did not take supplemental magnesium. Inflammation is a normal response in the body that facilitates healing, but it can be harmful when it occurs in excess or at inappropriate times. 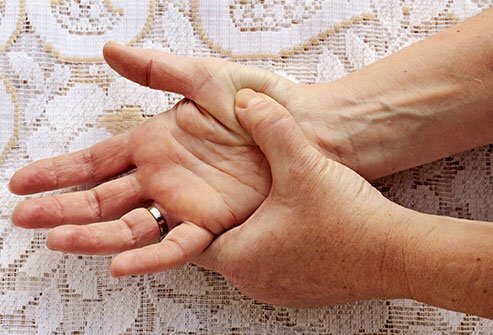 Chronic inflammation has been linked to conditions like arthritis, heart disease, and diabetes. Results of studies suggest that low magnesium levels are associated with higher levels of inflammation. Getting adequate magnesium is one way to decrease inflammation and help reduce the risk of chronic conditions. Magnesium is necessary for the proper function of the heart. Adequate magnesium levels decrease the risk of heart disease, heart attack, and dangerous heart rhythms (arrhythmia). 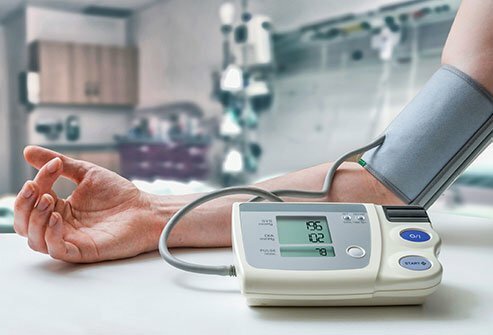 In studies, people who had the highest blood serum levels of magnesium were less likely to suffer from sudden cardiac death than those who had the lowest blood serum levels of the mineral. Magnesium benefits blood vessel walls by relaxing them, which then leads to lower blood pressure. 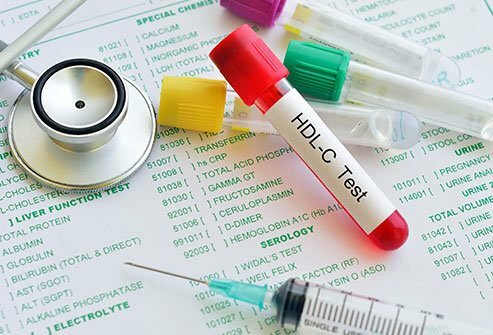 It may even help boost "good" HDL cholesterol levels. 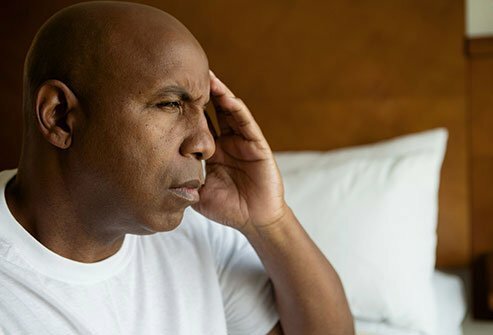 Low levels of magnesium are linked to the release of brain chemicals (neurotransmitters) and constriction of blood vessels in the brain that trigger migraines. Getting adequate magnesium may help reduce the frequency of debilitating migraines by an average of just a little more than 40 percent. Ask your doctor if taking 400 to 500 milligrams of supplemental magnesium per day is appropriate for you if you suffer from migraines. Magnesium serves an important role in processing energy in the body. People who have low levels of the mineral are more likely to suffer from type 2 diabetes than those who have normal levels. 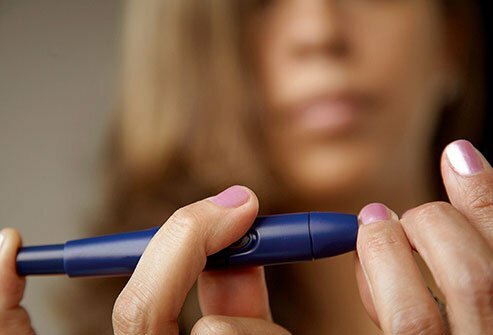 People who have type 2 diabetes also lose more magnesium in their urine, leading to further potential problems with blood sugar control. Magnesium assists the function of insulin, the hormone that regulates blood sugar levels. Load up on nuts, leafy greens, and other magnesium-rich foods to keep your blood levels of this mineral high. 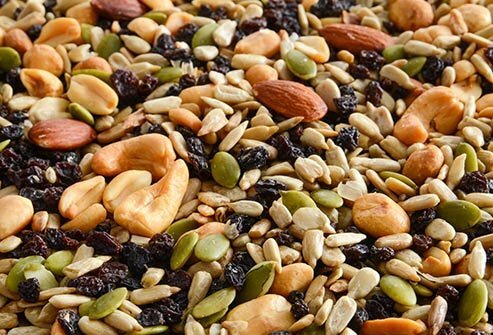 Nuts and seeds are good food sources of magnesium. An ounce of almonds or cashews has approximately 80 milligrams of magnesium. That is about 20 percent of the recommended daily value for the mineral. One-quarter of a cup of peanuts has approximately 63 milligrams of magnesium. Seeds can also help you reach your daily magnesium intake goals, too. Pumpkin seeds, sunflower seeds, and flax seeds are great choices for salad toppings. Nuts and seeds are also rich in antioxidants, fiber, and healthy fats that boost heart health and guard against chronic diseases. Nuts and seeds help fill in nutrient gaps and prevent deficiency. When you eat grains, make sure they are whole grains that are high in magnesium and fiber. 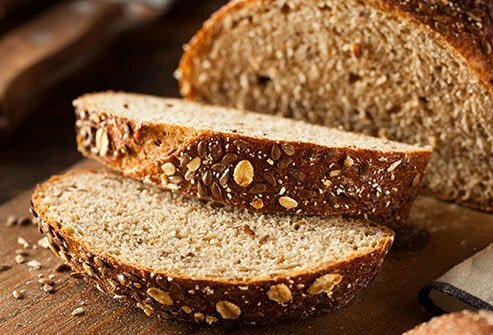 Whole-grain foods contain all three parts of the grain seed -- the bran, the germ, and the endosperm. The outermost layer of the seed, the bran, contains antioxidants, fiber, and B vitamins. The germ contains B vitamins, proteins, minerals, and healthy fats. Refined grains are stripped of many nutrients because they contain only the starchy endosperm. To maximize your magnesium and nutrient intake, choose whole grains. Get your fill of magnesium throughout the day. For breakfast, have two large shredded wheat cereal biscuits that have 61 milligrams of magnesium. For lunch, have a sandwich with two slices of whole wheat bread that have 46 milligrams of magnesium. At dinner, have a 1/2 cup serving of brown rice that supplies 42 milligrams of the mineral. For breakfast or a snack, one packet of instant oatmeal serves up 36 milligrams of magnesium. Avocado is a great source of dietary magnesium. One cup of cubed avocado contains 44 milligrams of magnesium. They are also rich in potassium, fiber, folate, and healthy fats. You can enjoy avocados morning, noon, or night. Spread mashed or sliced avocado over a slice of whole wheat toast for breakfast. Add diced or sliced avocado to salads. Mash avocados and add diced tomatoes and onions, cilantro, lime, and salt and pepper to make a tasty guacamole. 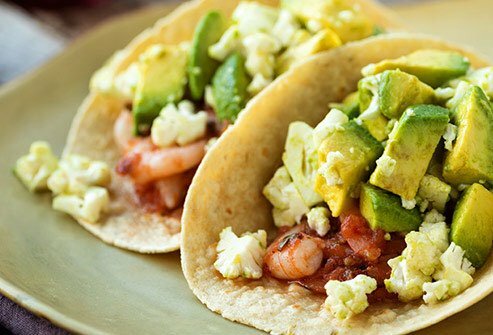 Avocado is a natural topping for favorite Mexican dishes like tacos and nachos. If you are deficient in magnesium, eat more spinach which is a great food source of the mineral. It contains approximately 150 milligrams of magnesium per cooked cup. 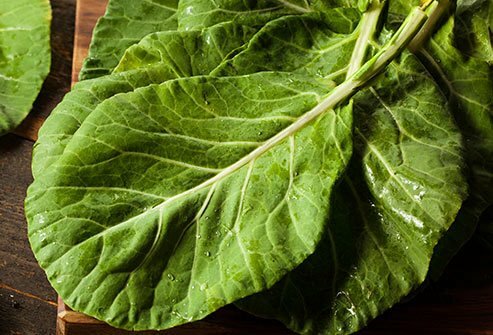 Dark leafy greens such as spinach, kale, and collard greens are also rich in calcium, potassium, and iron. Additionally, they contain ample amounts of vitamins A, C, and K. Other veggies that are rich in magnesium include edamame, potatoes, broccoli, and carrots. Edamame has 50 milligrams of magnesium per half cup. Just 3 1/2 ounces of potatoes have 43 milligrams of the mineral. Broccoli has 12 milligrams per half cup. One medium carrot has 7 milligrams of magnesium. Soy is rich source of vegetarian protein, but it is also a good food source of magnesium. A cup of soy milk contains 61 milligrams of magnesium. Fortified soy milk also provides a good dose of calcium. Half a cup of edamame contains 50 milligrams of the mineral. 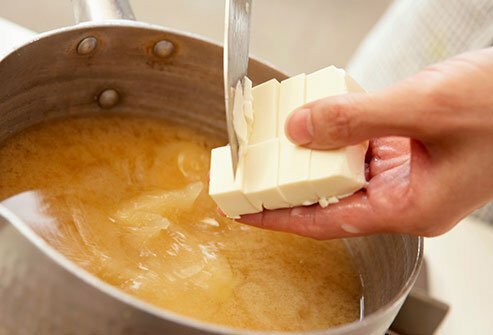 You can enjoy soy in many other forms including tofu, tempeh (fermented soy), miso, soy yogurt and ice cream, soy burgers, and soy hot dogs. Soy contains phytoestrogens, plant compounds that act as weak estrogens in the body. Beans can help you reach your daily magnesium intake goals and avoid magnesium deficiency. One half cup of black beans contains 60 milligrams of magnesium. One half cup of kidney beans (35 milligrams), white beans (67 milligrams), lima beans (50 milligrams), navy beans (48 milligrams), and cow peas (46 milligrams) serves up ample doses of the mineral. 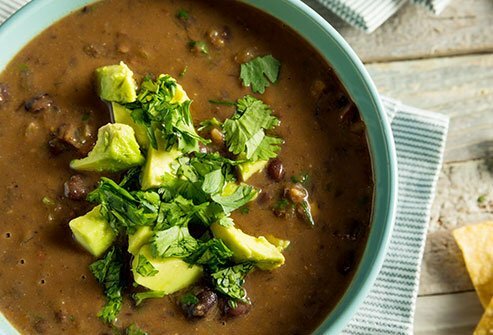 You can add beans to soups, stews, and salads. Make zesty bean dips. Beans are good sources of protein and are rich in iron, zinc, and fiber, too. Ask your doctor before taking a magnesium supplement. Magnesium supplements can benefits you if you need them, but supplements can cause side effects and may potentially interact with other medications and other supplements that you are taking. Make sure your doctor has a complete list of all medications and supplements that you are taking. Some drugs may interfere with your ability to absorb magnesium. Magnesium supplements may interfere with the action of antibiotics and osteoporosis drugs.